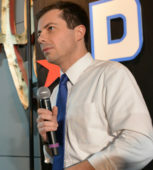 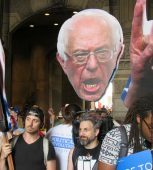 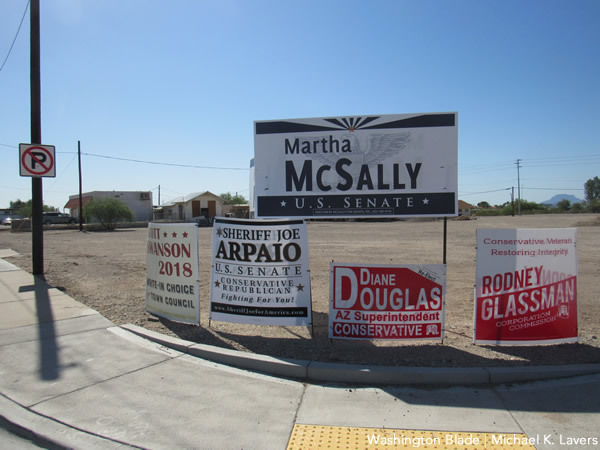 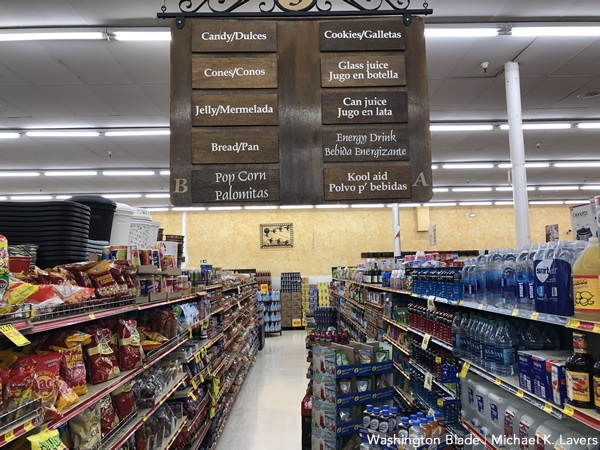 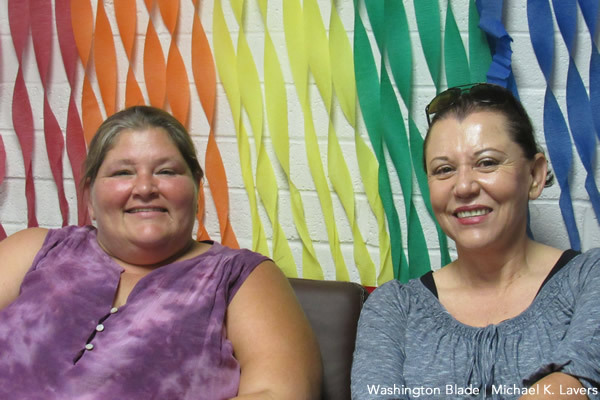 PHOENIX — Activists in Central America, Mexico City and in the Southwest U.S. maintain President Trump’s “zero tolerance” immigration policy continues to have a significant impact on LGBTI migrants. 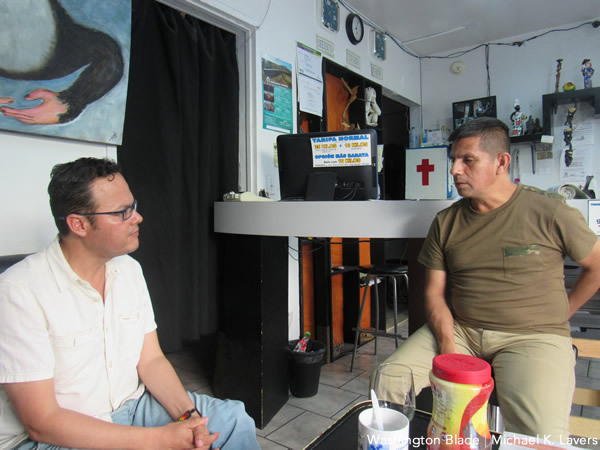 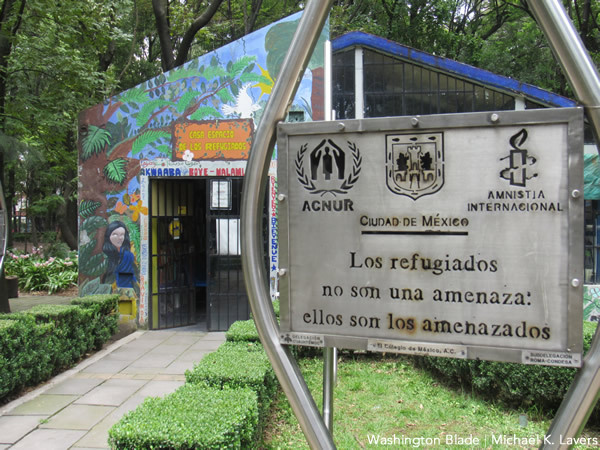 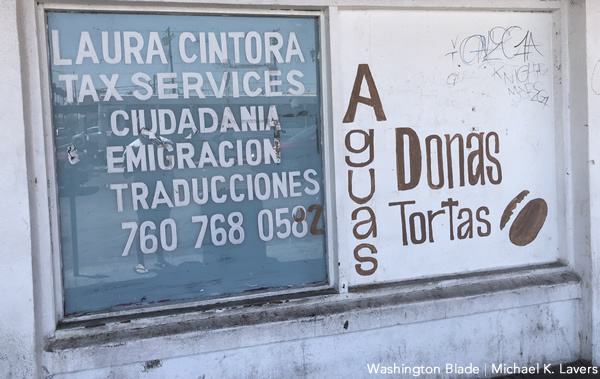 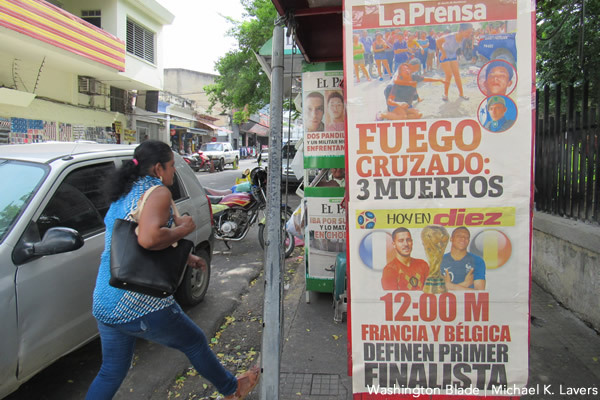 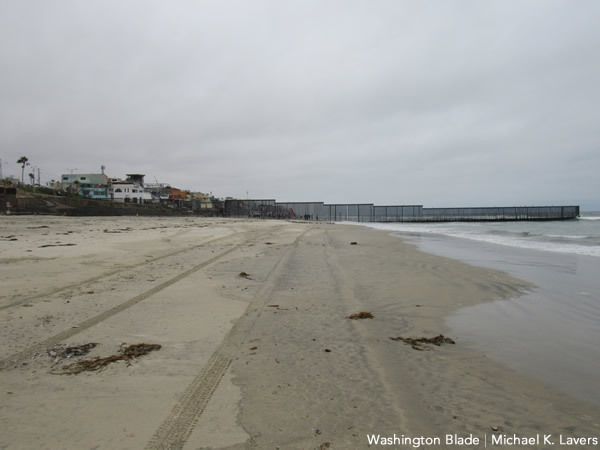 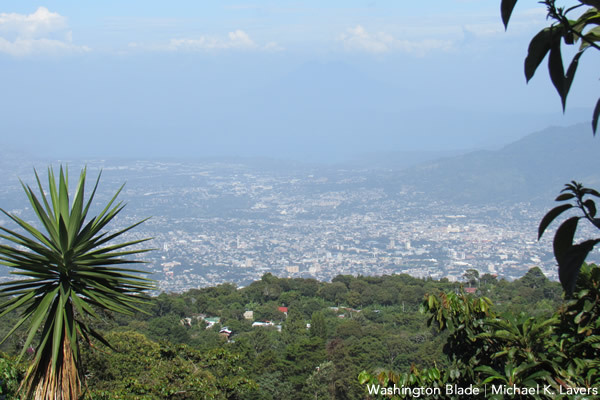 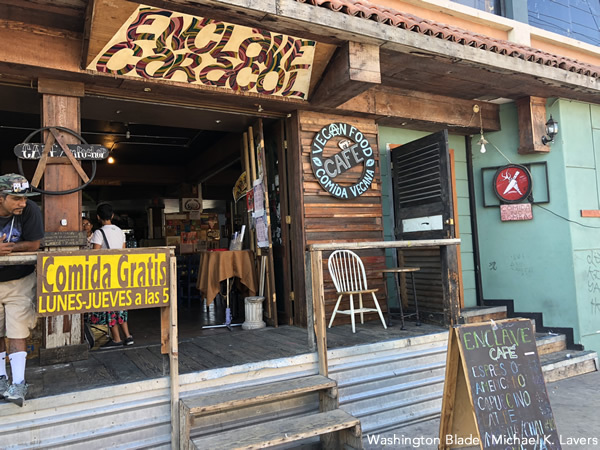 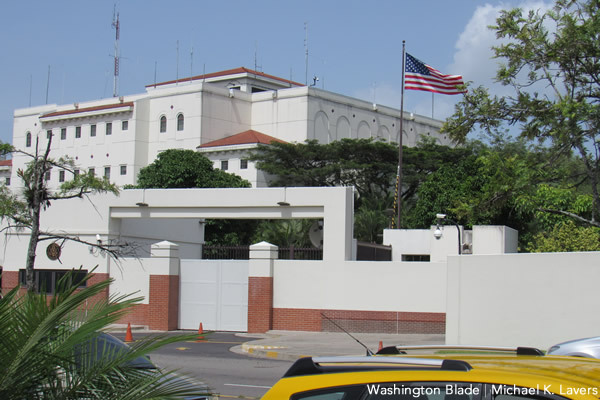 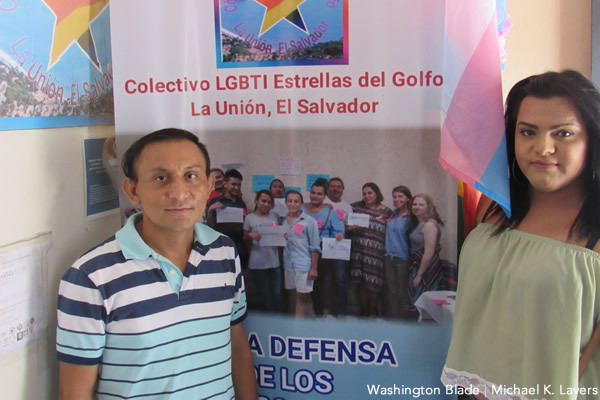 Advocates in Honduras and El Salvador with whom the Washington Blade spoke this month described Trump’s policy as “cruel” and “inhumane.” They nevertheless stressed LGBTI migrants who are fleeing rampant violence and discrimination still hope to enter the U.S. 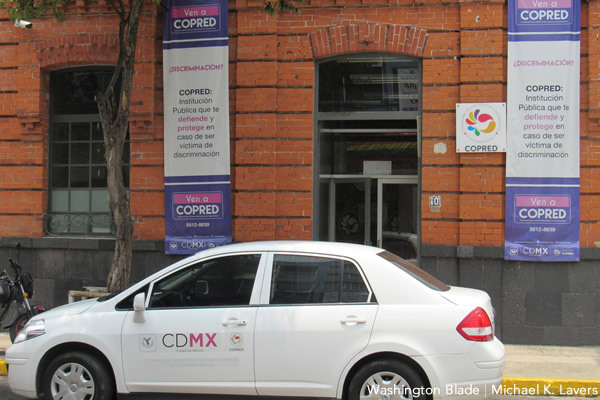 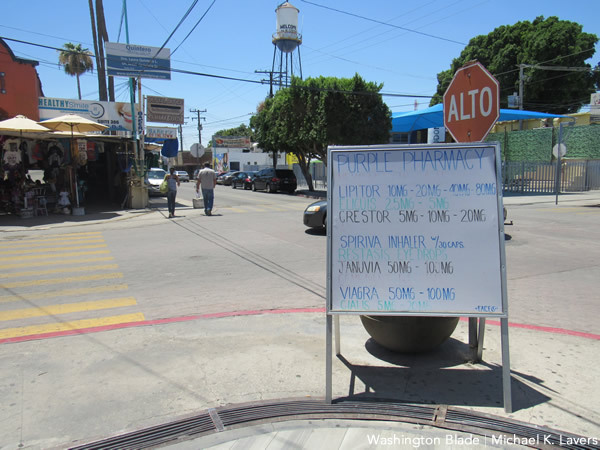 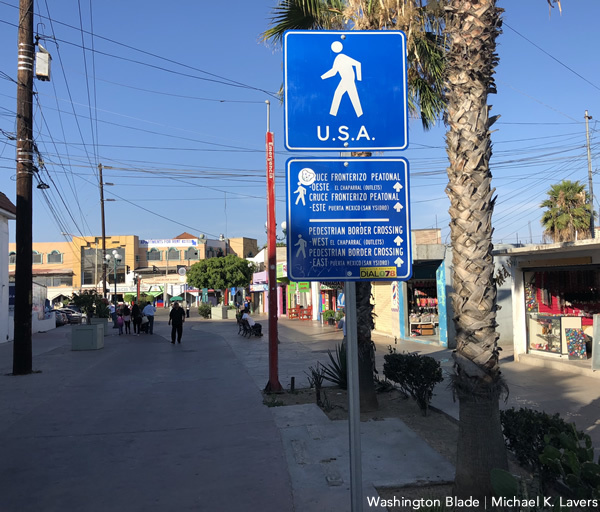 Advocates in Mexico City and in Tijuana said LGBTI migrants from Central America have decided to seek asylum in Mexico — as opposed to the U.S. — because of Trump’s policy. 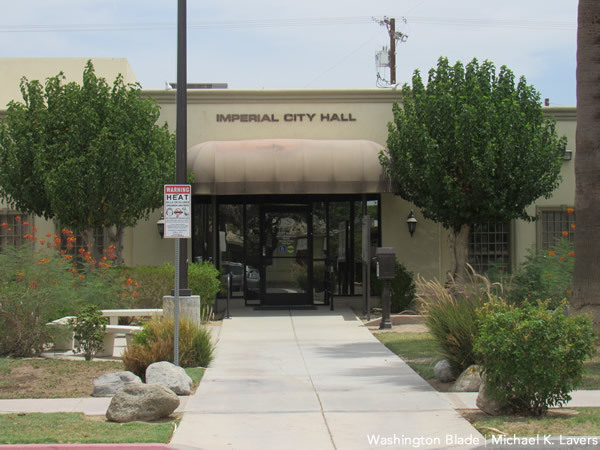 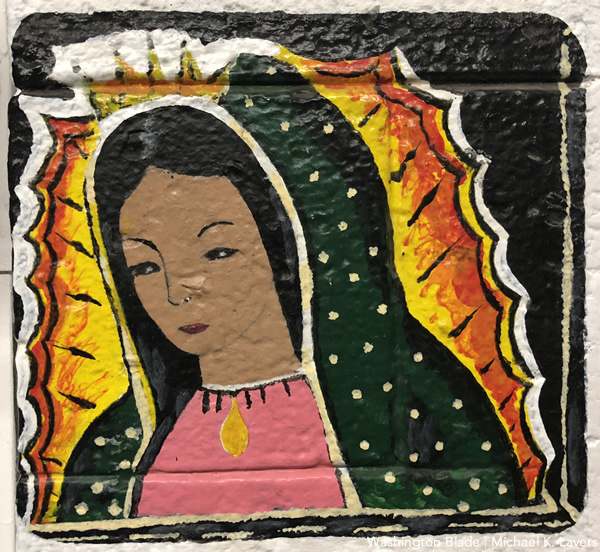 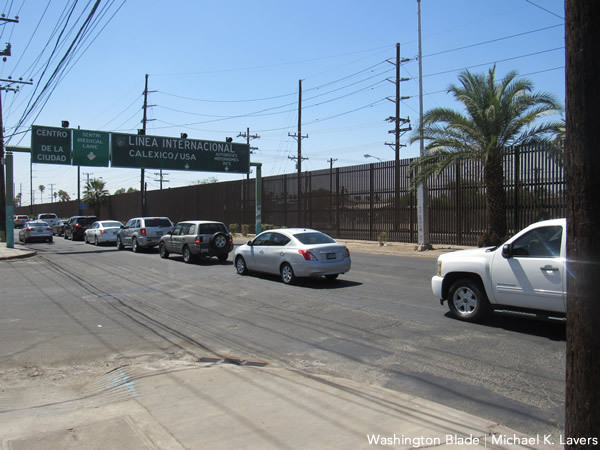 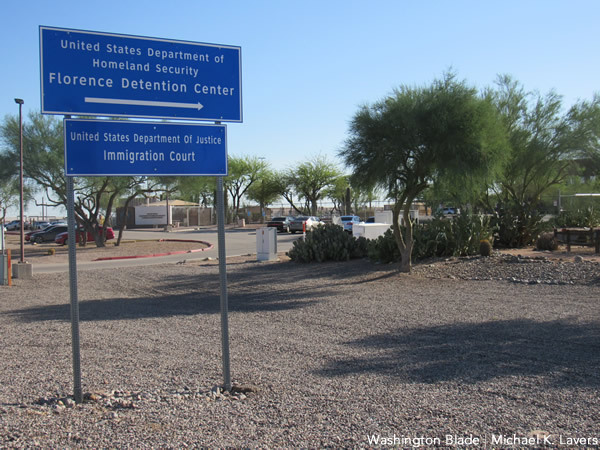 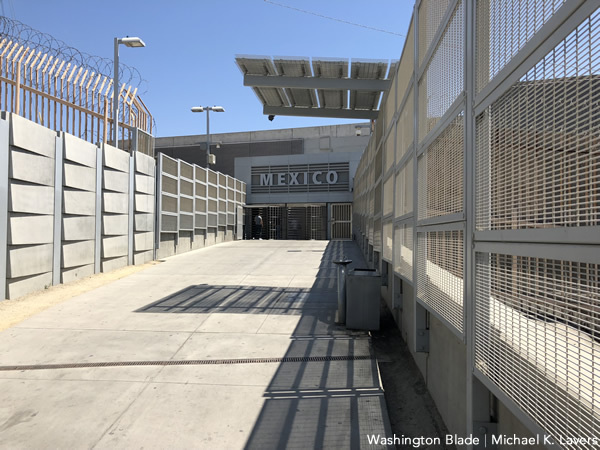 Activists and advocacy groups along the U.S.-Mexico border in California and Arizona are working to provide assistance to LGBTI migrants who are either in their communities or are in ICE custody. 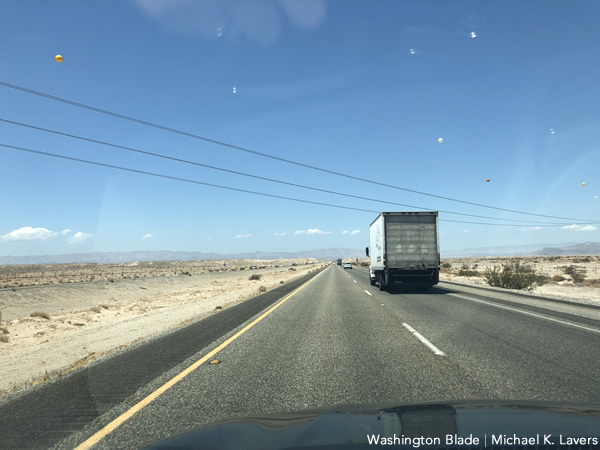 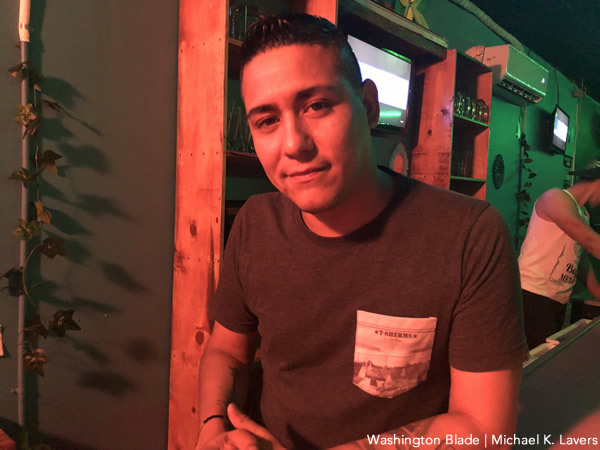 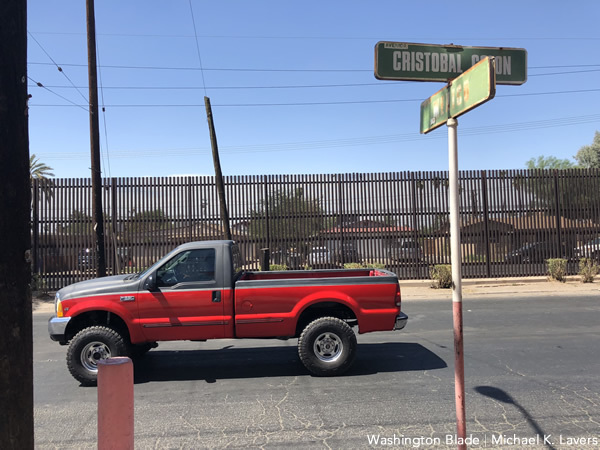 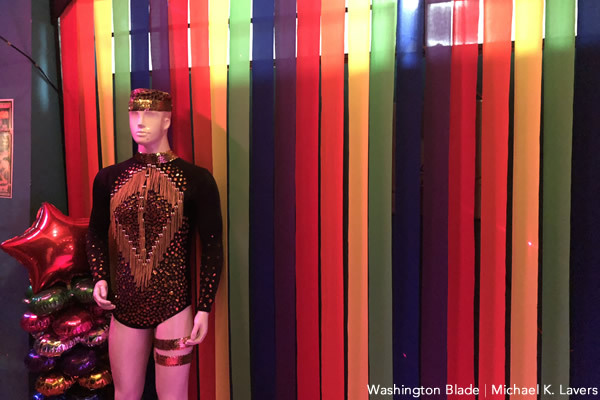 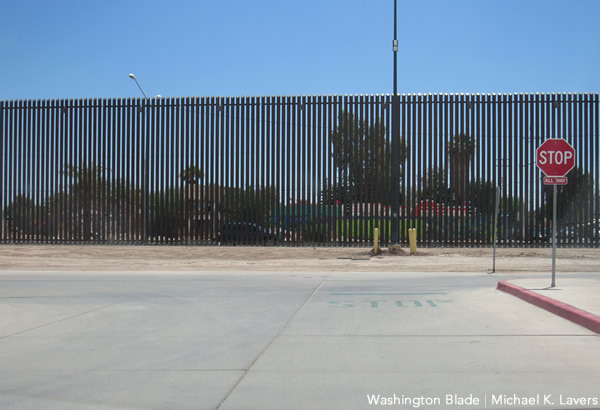 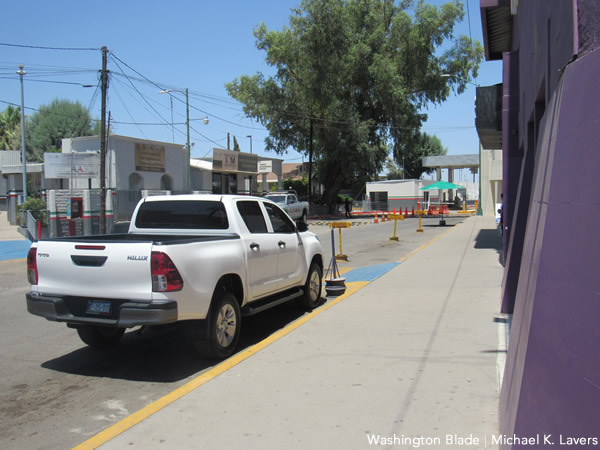 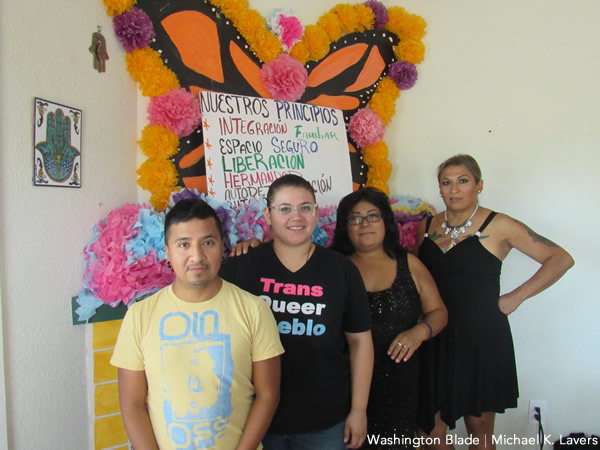 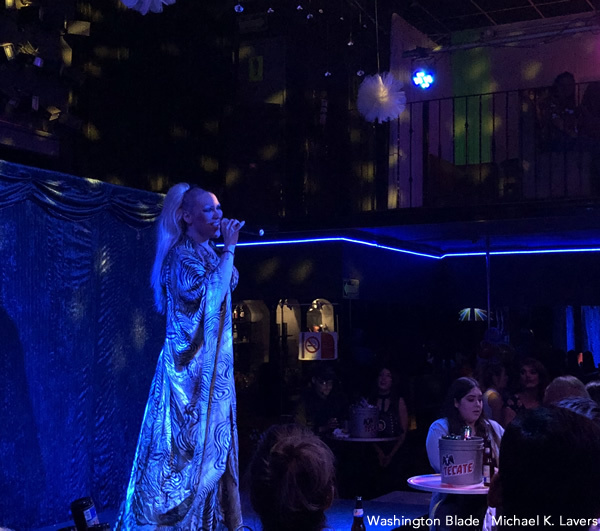 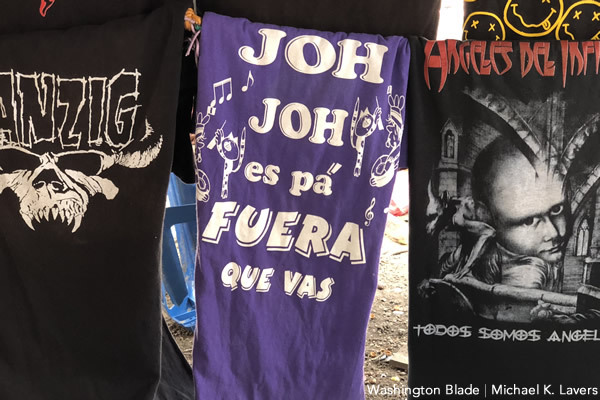 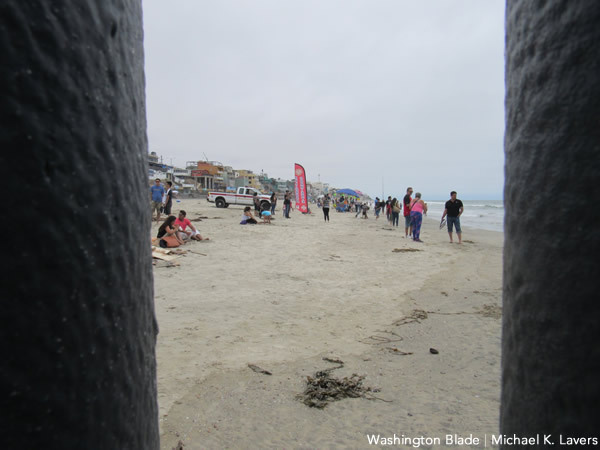 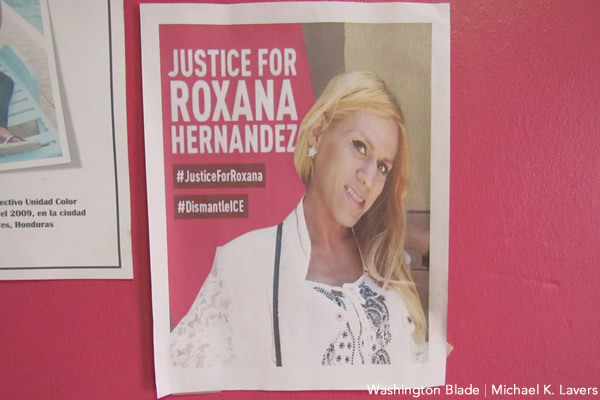 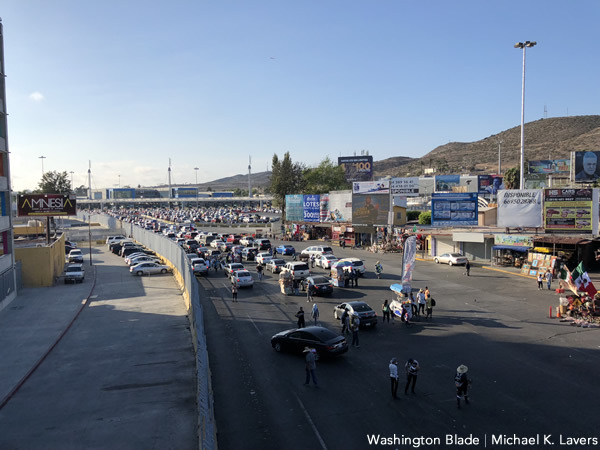 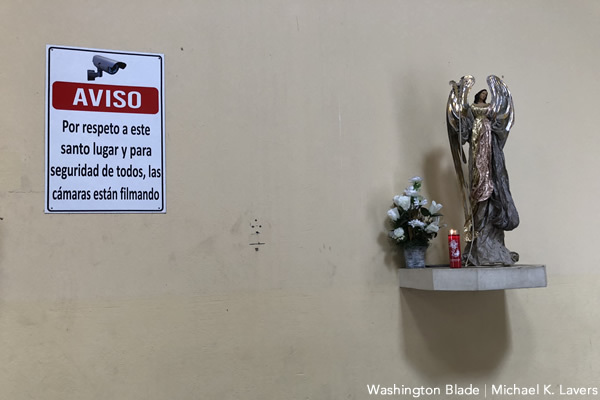 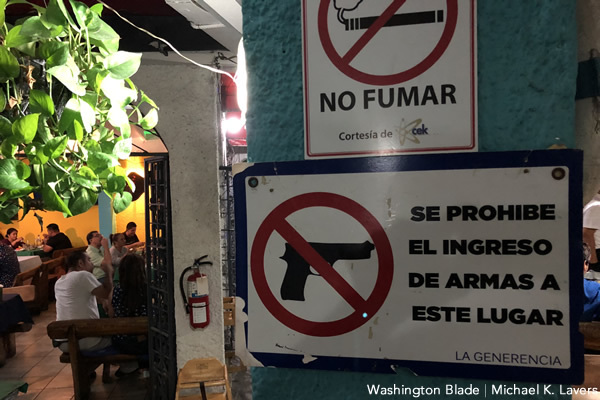 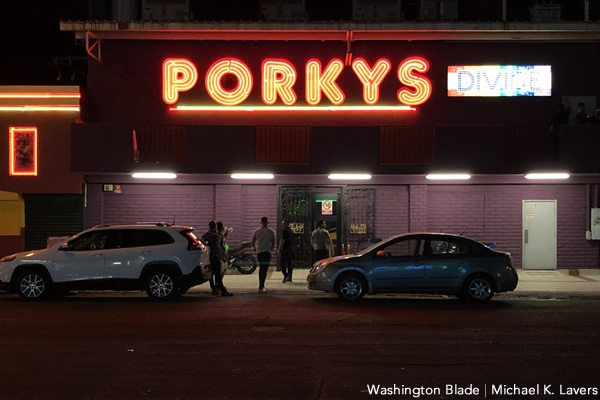 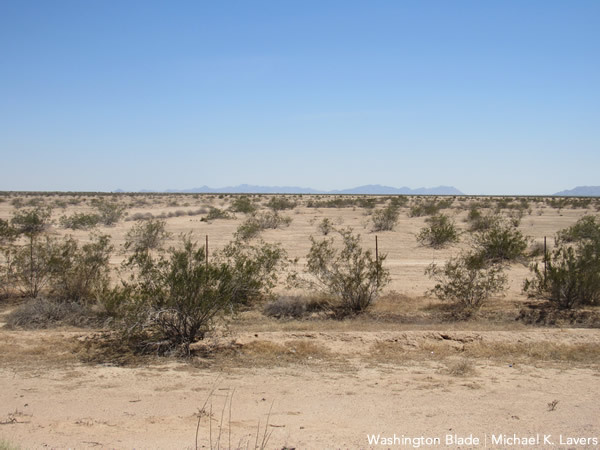 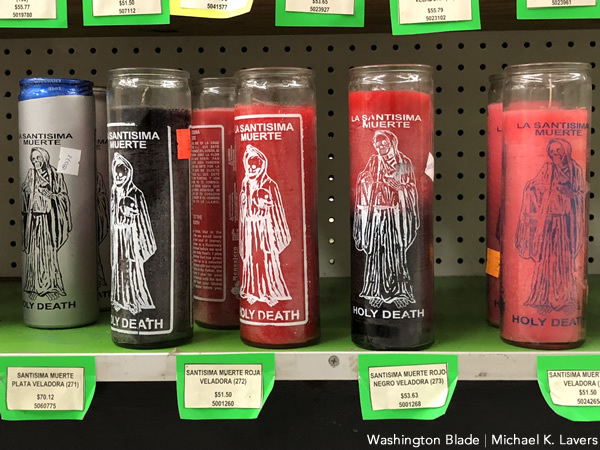 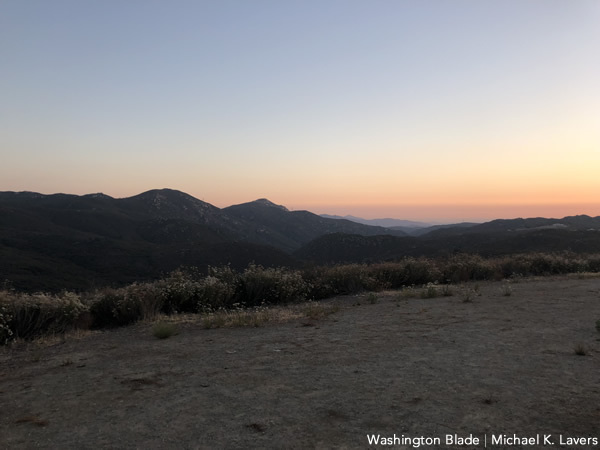 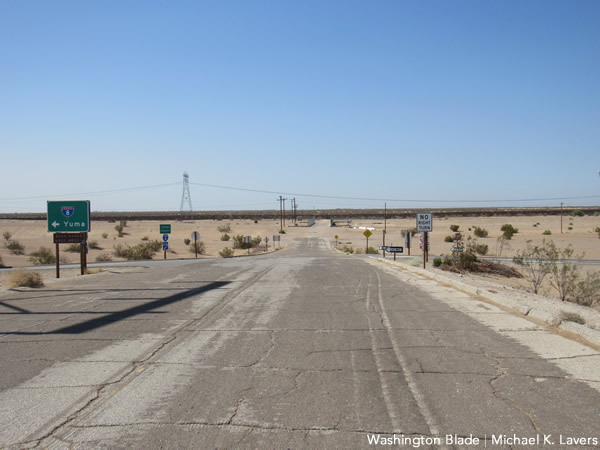 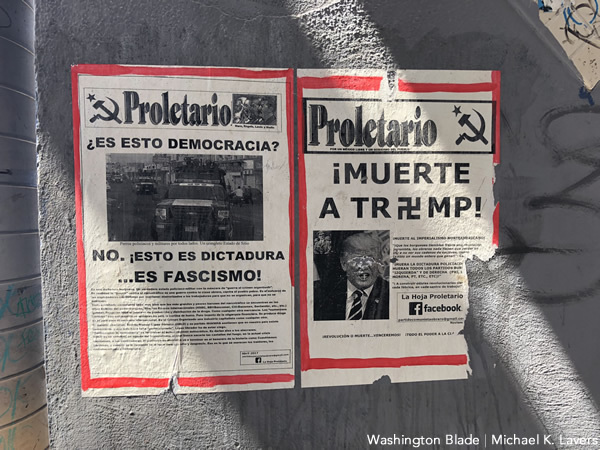 The Blade traveled throughout Honduras, El Salvador, Mexico and the Southwest U.S. from July 10-24 to document the impact of Trump’s policy towards LGBTI migrants. 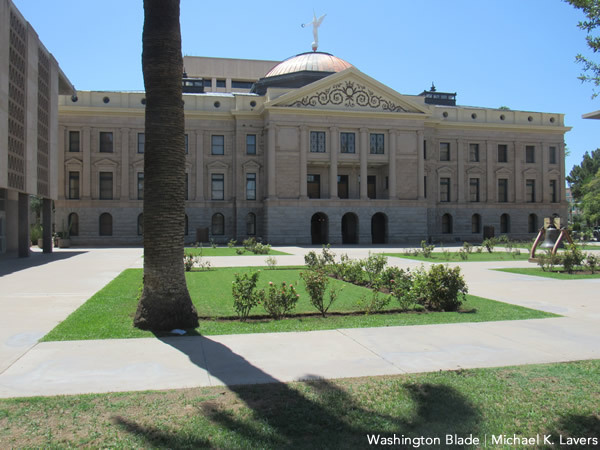 The temperature in Tempe, Ariz., at 2:14 p.m. on July 23, 2018, was 114 degrees. 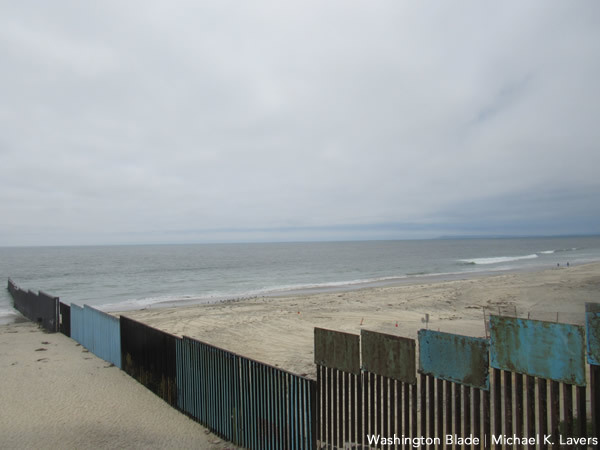 Central AmericaDonald TrumpEl SalvadorHondurasiceimmigration policyLGBTIMexicoMexico CityTijuanaTrump administrationU.S.